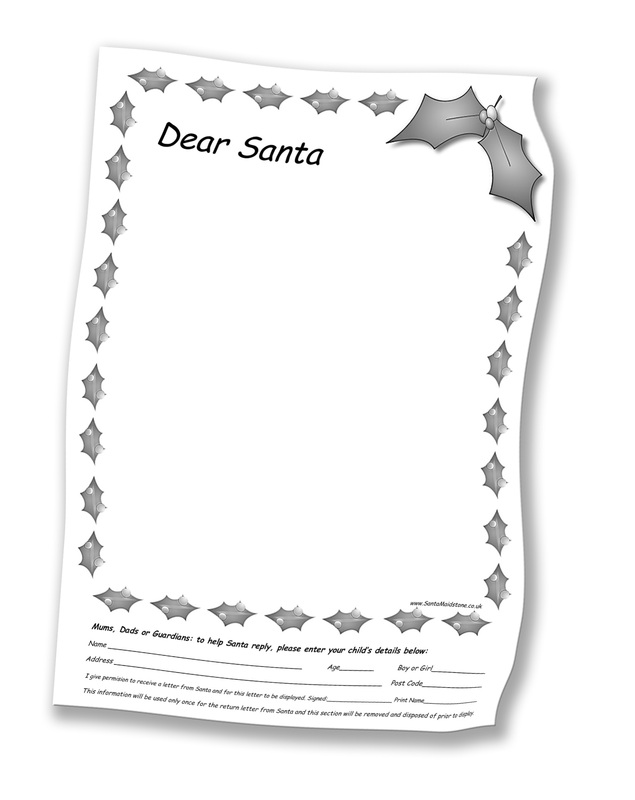 When you visit Santa at his Grotto, you are more than welcome to write a letter or draw a picture and bring it with you. He might not be able to read it there and then, but his Elves will make sure he sees them all and reads them properly! 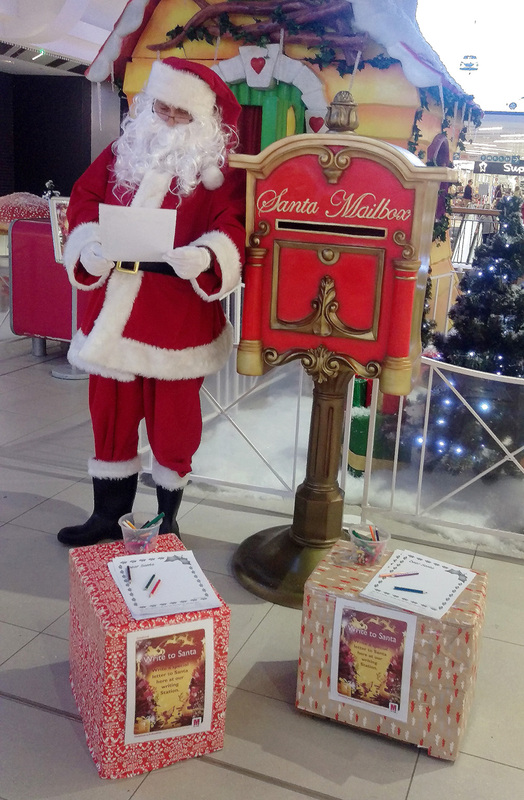 Santa even has a special “Letter Writing Station” for you to write your letter or even draw him a picture. One of his Elves has designed a lovely letter for you to fill in and will make the Grotto a very special place when its hung up. Click Here to download a copy of the letter and entry form for our colouring competition so you can bring it in with you when you visit him!